Safety end tie to suit standard Dovetail slot. 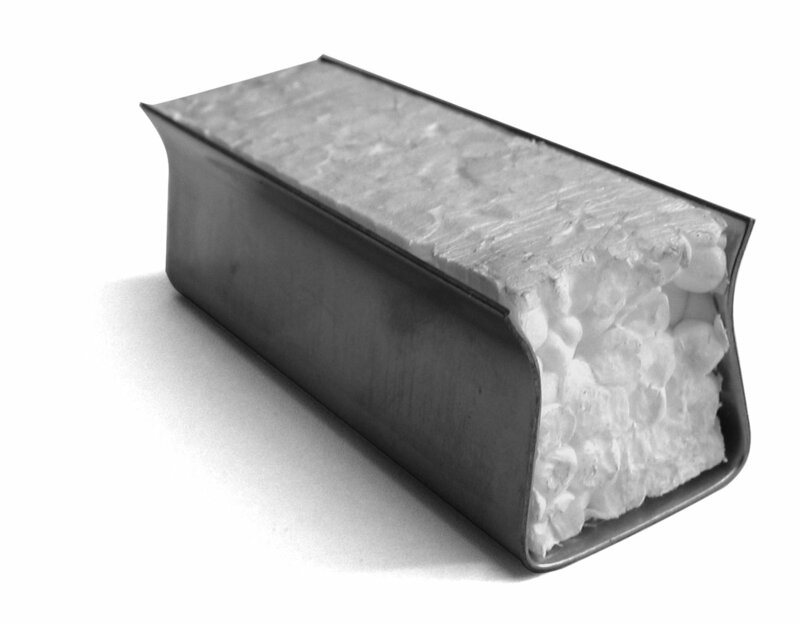 Brick tie channel section for casting into concrete or surface mounting suitable for loads up to 2kg. 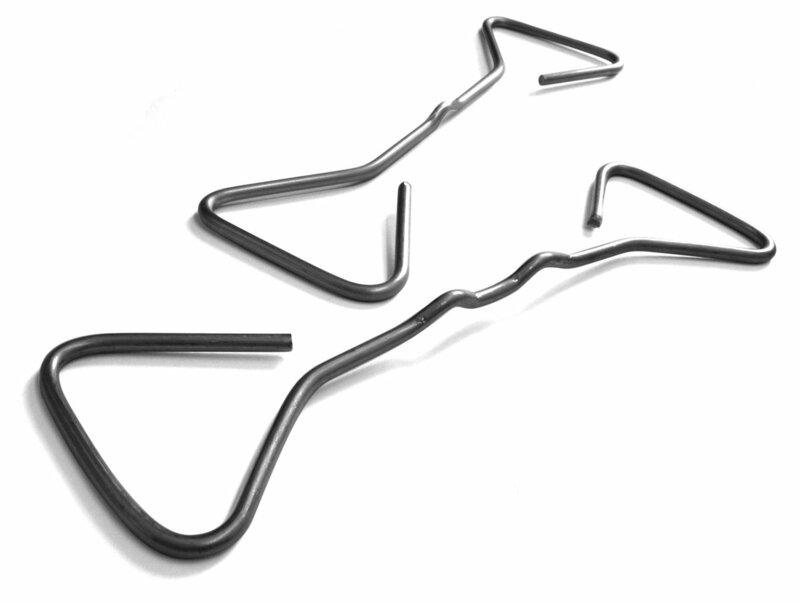 Manufactured from stainless steel supplied in cut lengths or 3.0 sections. Slot is filled with polystyrene to prevent concrete ingress. 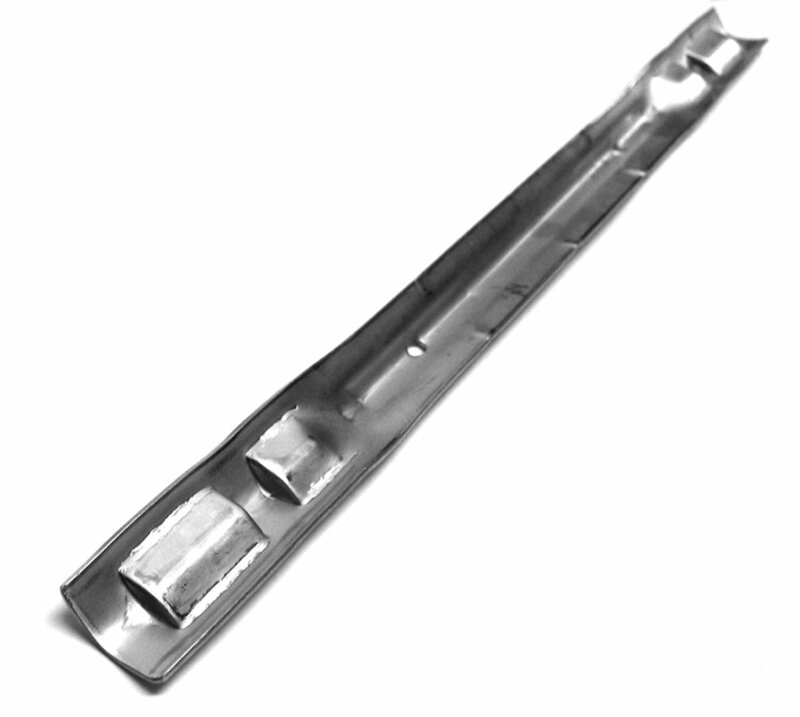 Vertically twisted safety end stainless steel ties for securing two leaves of a cavity wall available from 150 to 300mm long. 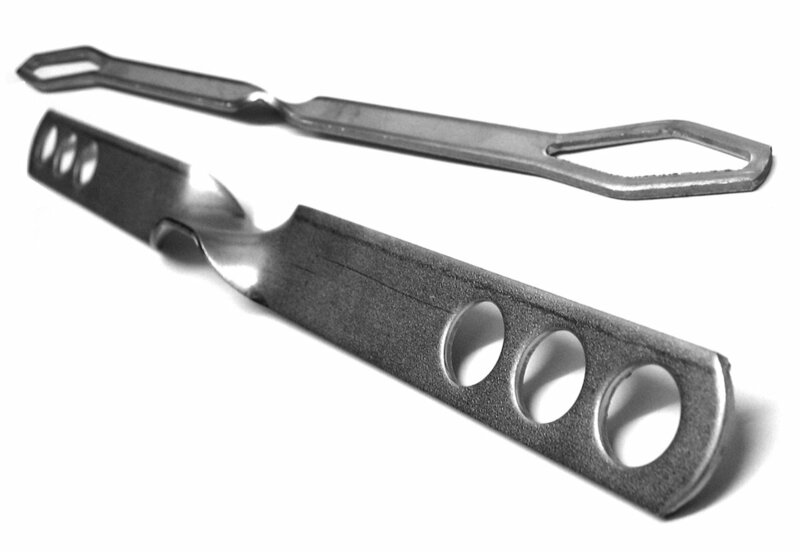 Stainless steel standard cramp with 50mm upstand and fixing holes with safety or plain end. Debond sleeves can be fitted to plain end to allow for movement of brickwork. 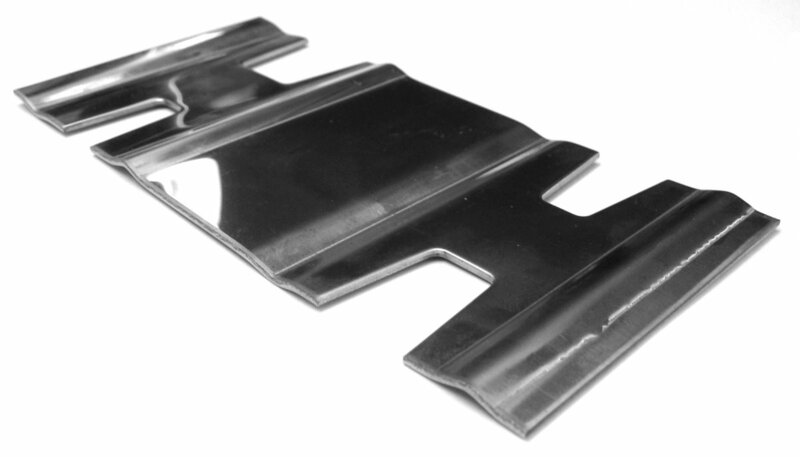 Stainless steel flat ties for use in brickwork expansion joints. Plain or safety ends. Used in conjunction with debonding sleeves. 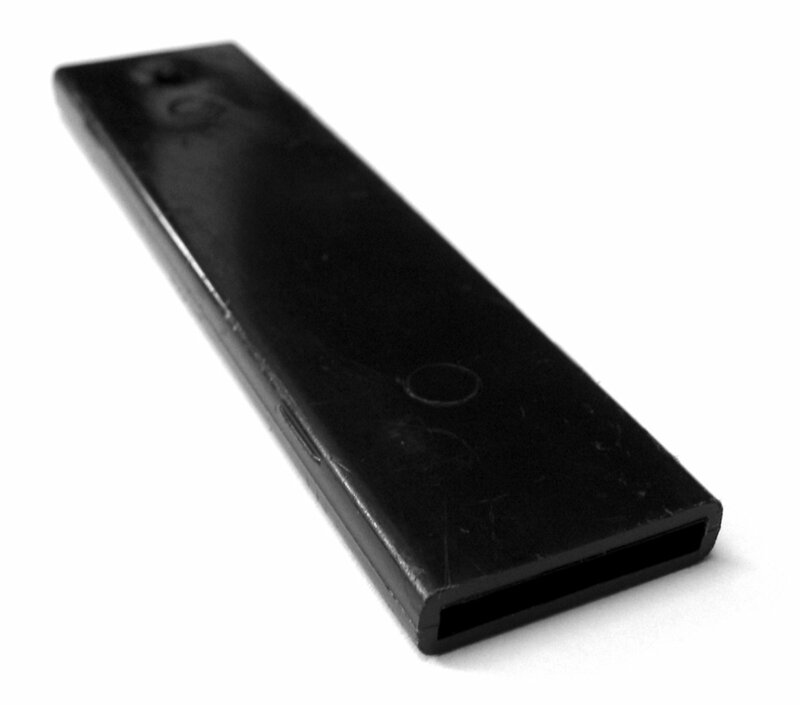 For use with flat wall ties in an expansion joint. Stainless steel heavy duty brick tie. 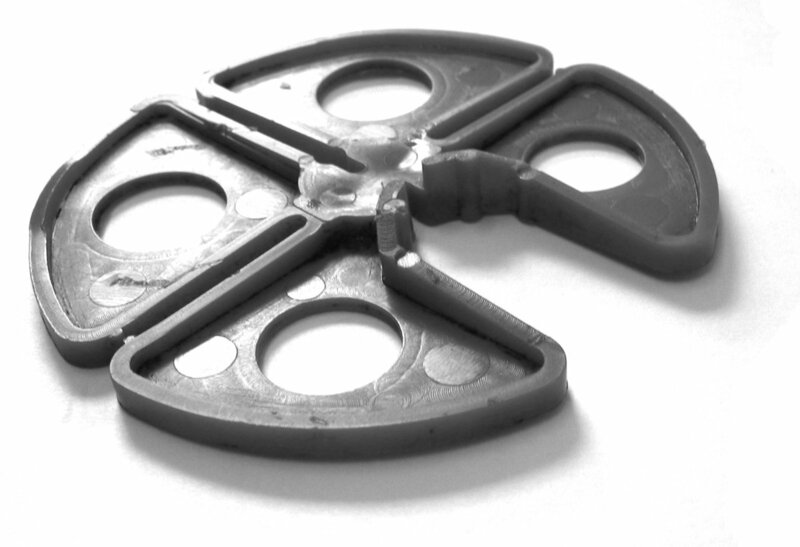 Universal fitment plastic insulation clip for retaining insulation sheets between brickwork. 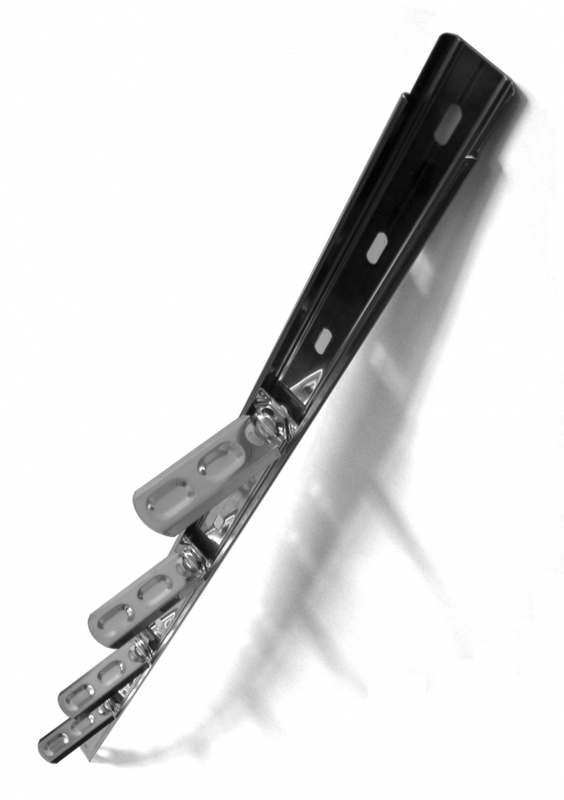 Stainless steel sliding anchor system to restrain cavity walls to overhead structures, allowing vertical movement. 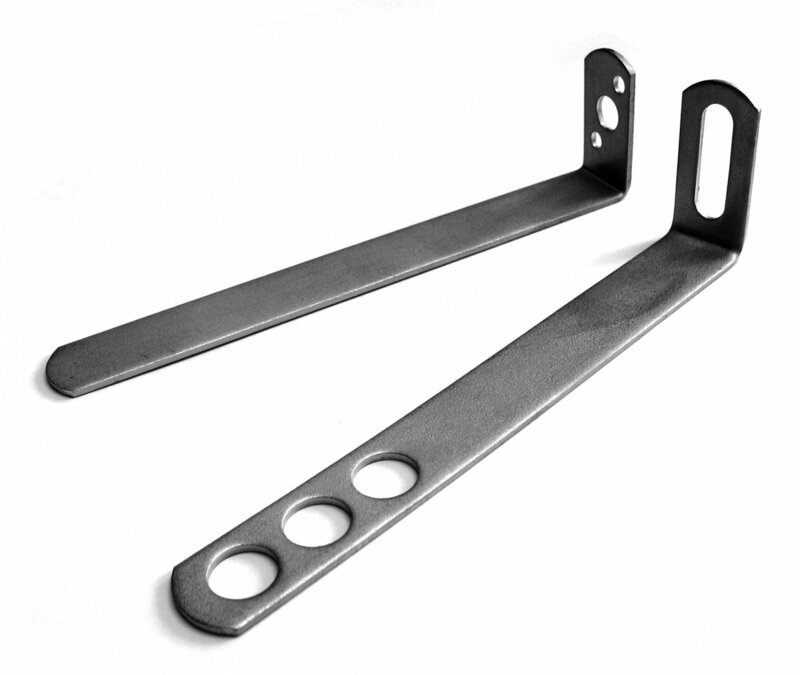 Available in standard Lengths, head size and head configuration to suit different applications. Single or double sided sliding ties. 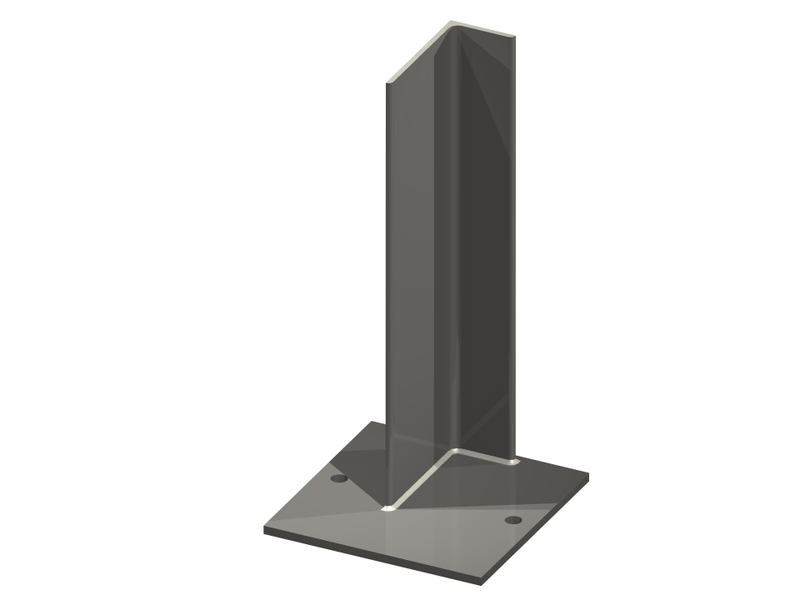 Windposts are manufactured out of stainless steel or galvanised box section or channel and usually used within cavity walls to strengthen the brickwork. Cost effective method for restraining masonry back to a stanchion flange. 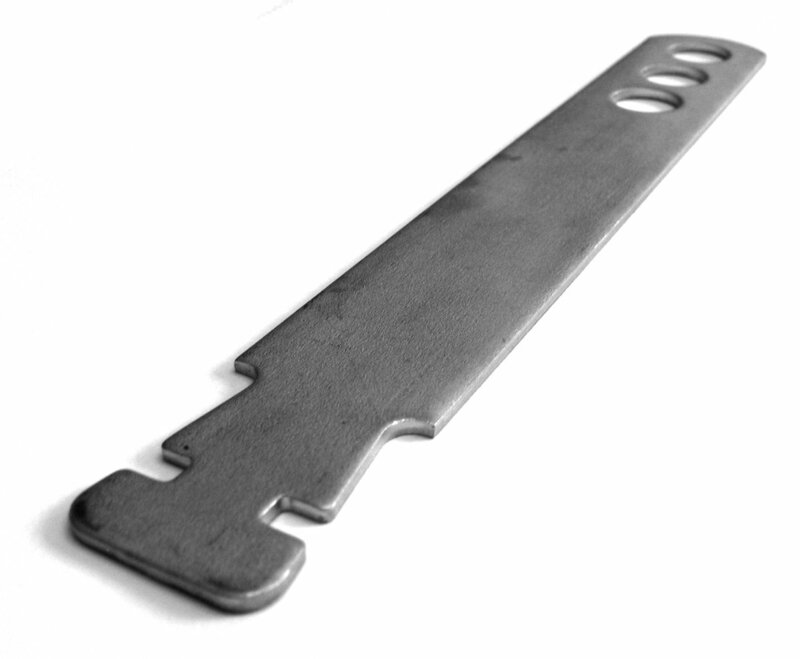 Four different slot sizes in the pressed stainless steel plate suit a variety of flange thicknesses. Used for joining new walls to existing masonry. Kit comes with all necessary fixings to enable construction of a singleskin of masonry 2.4 metres high or two skins at 1.2 metres, supplied with adjustable wall ties.